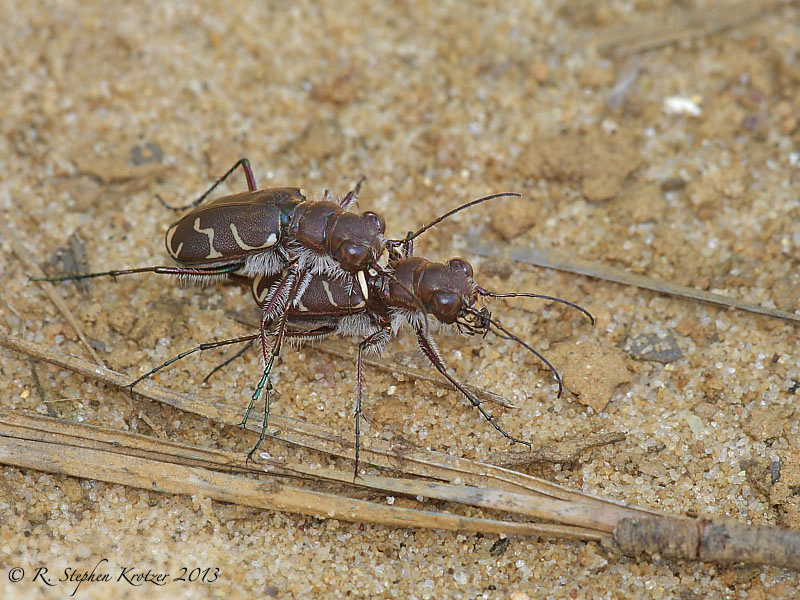 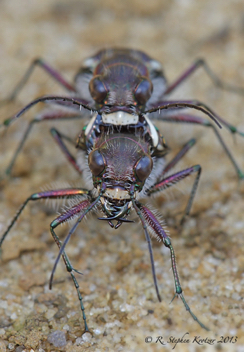 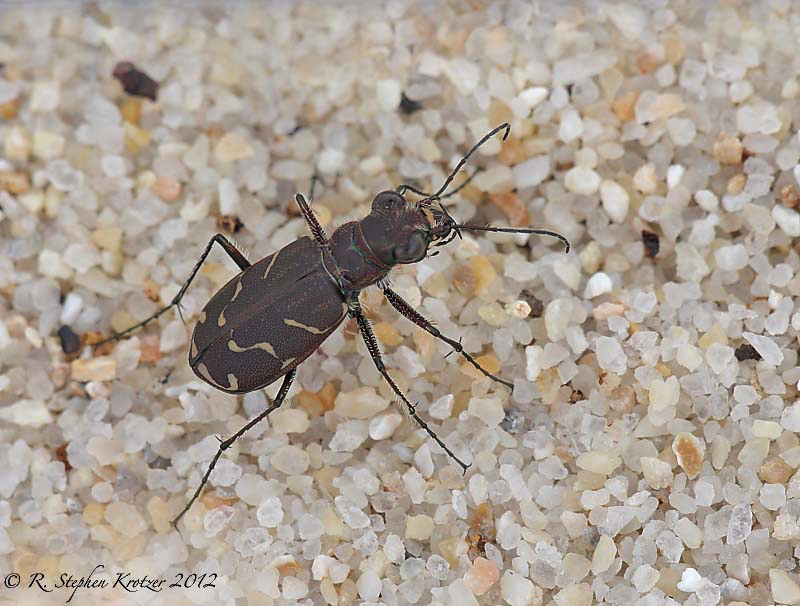 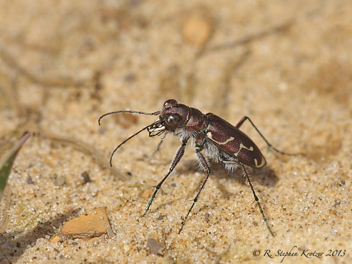 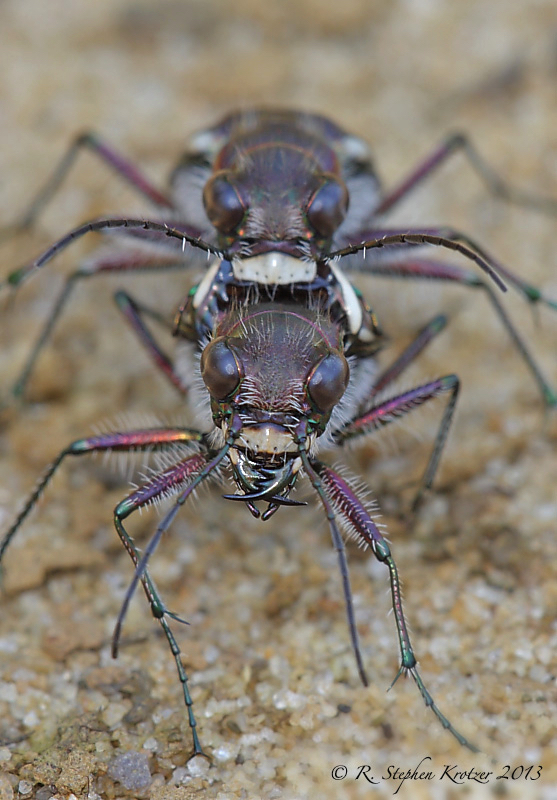 Cicindela tranquebarica is one of the most widespread tiger beetles in North America. 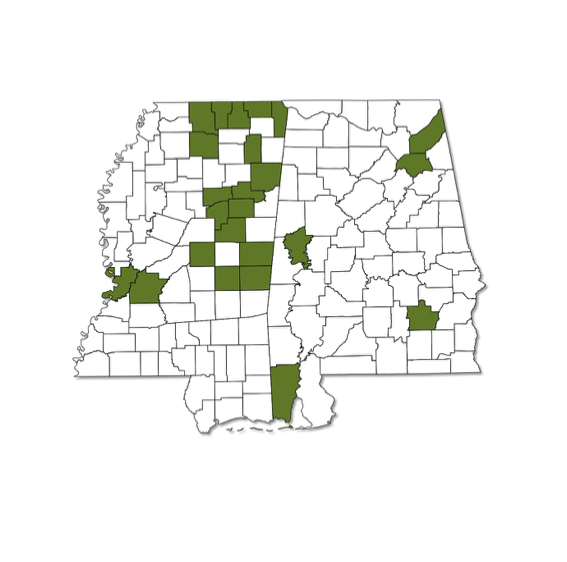 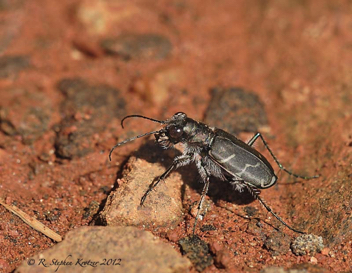 The nominate subspecies, C. t. tranquebarica, historically occurred across parts of Alabama and Mississippi, and it is probably still scattered throughout both states (although there are no recent Alabama records). This is an adaptable species that occupies a variety of habitats, from sandy beaches and mud flats to pastures, gravel pits, or nearly any other upland habitat with sparse vegetation. Adults are primarily active in April/May and September/October, but stragglers can be found nearly every month of the year in our area.